Hello Ahmedabad! We are back in your city with the Big Furniture Sale with the latest and contemporary collection of furniture from across India. 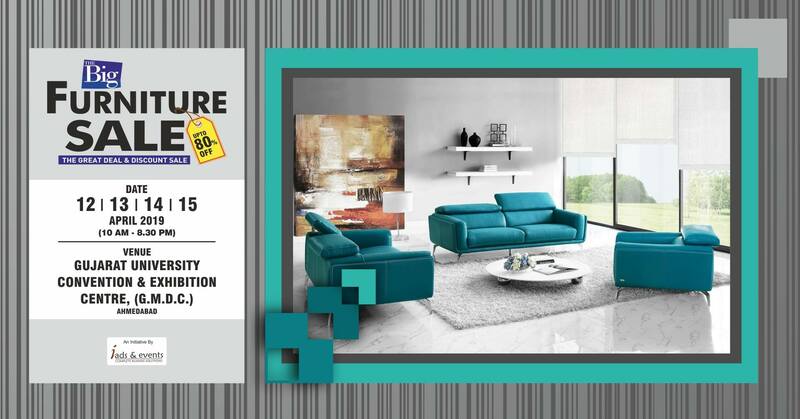 Visit the expo and grab the amazing offers and discounts from Big Furniture Sale. Don’t miss it!